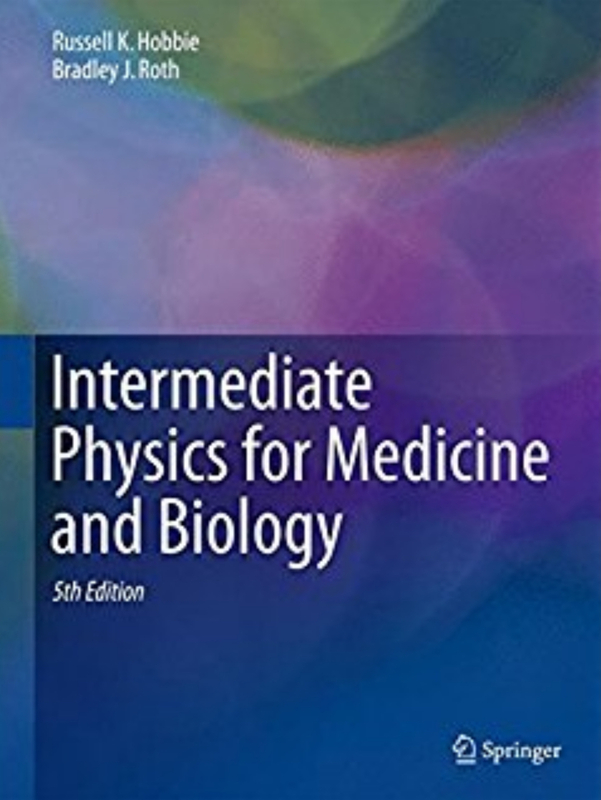 Many followers of the Intermediate Physics for Medicine and Biology Facebook page are from India, and I would like to somehow thank them for their interest in our book. The only way I can express my appreciation is by writing in this blog. So, today’s post is about the great Indian physicist Gopalasamudram Narayanan Ramachandran (1922-2001). G. N. Ramachandran has been among the most outstanding crystallographers and structural biologists of our times. He is considered by many to be the best scientist to have worked in independent India. The model of collagen developed by him has stood the test of time and has contributed greatly to understanding the role of this important fibrous protein. His pioneering contributions in crystallography, particularly in relation to methods of structure analysis using Fourier techniques and anomalous dispersion, are well recognized. A somewhat less widely recognized contribution of his is concerned with three-dimensional image reconstruction. Much of the foundation of the currently thriving field of molecular modelling was laid by him. The Ramachandran plot remains the simplest and the most commonly used descriptor and tool for the validation of protein structures. Filtered back projection is more difficult to understand than the direct Fourier technique. It is easy to see that every point in the object contributes to some point in each projection. The converse is also true. In a back projection every point in each projection contributes to some point in the reconstructed image…A very simple procedure would be to construct an image by back-projecting every projection…We will now show that the image fb(x,y) obtained by taking projections of the object F(θ,x') and then backprojecting them is equivalent to taking the convolution of the object with the function h.
where i denotes the ith discrete value of x. This result looks slightly different than Eq. 12.44 in IPMB; Here I factored N2/16 out of each term, and I use i for the integer instead of k, because I don’t want to use k for both spatial frequency and an integer. Below is a plot of h(i). is exactly what is needed to ensure this. At the end of their obituary, Vijayan and Johnson discuss Ramachandran’s impact on science and India. To more than a generation of scientists in India, and some abroad, Ramachandran was a source of scientific and personal inspiration. Many of his contributions were based on simple but striking ideas. He demonstrated how international science could be influenced, even from less well-endowed neighbourhoods, through ingenuity and imagination. It is remarkable that although Ramachandran left structural biology and mainstream research about a quarter of century ago, his presence in the field remains as vibrant as ever. Indeed, Ramachandran established a great scientific tradition. That tradition lives on and thrives in the world, in India, and in the two research schools he founded. Thanks to all the Indian readers of IPMB. I’m glad you like the book.